Tech and fitness go hand in hand. In fact, an app is what motivated me to keep running in the first place. Seeing stats was visual proof that I was improving, allowing me to train more effectively and push a little harder. 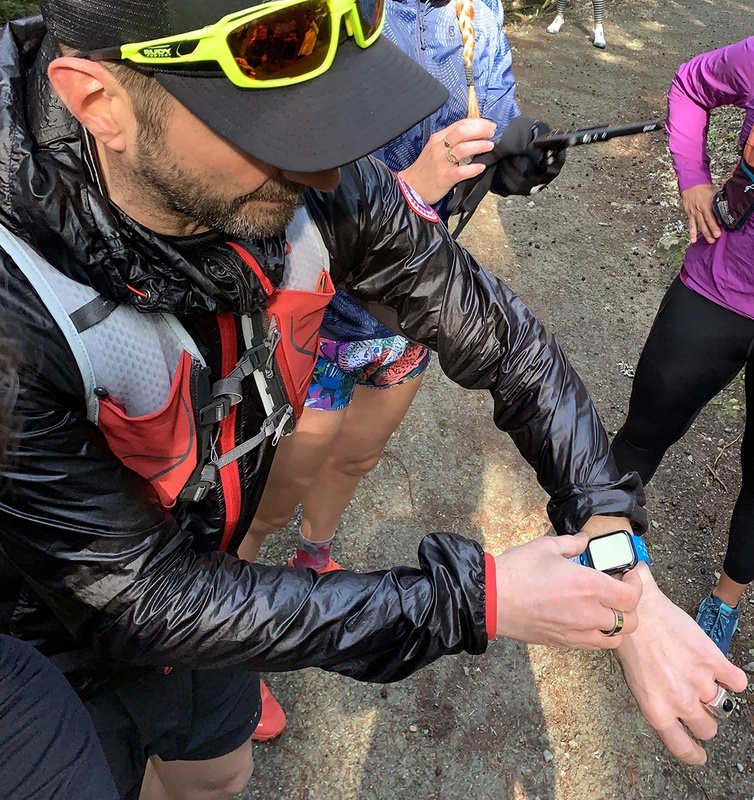 Using an Apple Watch Series 4, I was able to delve into this a little deeper and show you how much tech can enhance your active lifestyle. The Apple Watch has multiple functions beyond an activity tracker, which makes it a versatile tool to have on the go. Most of us have office jobs and sit for hours on end. We tend to forget to get up and move around from time to time. 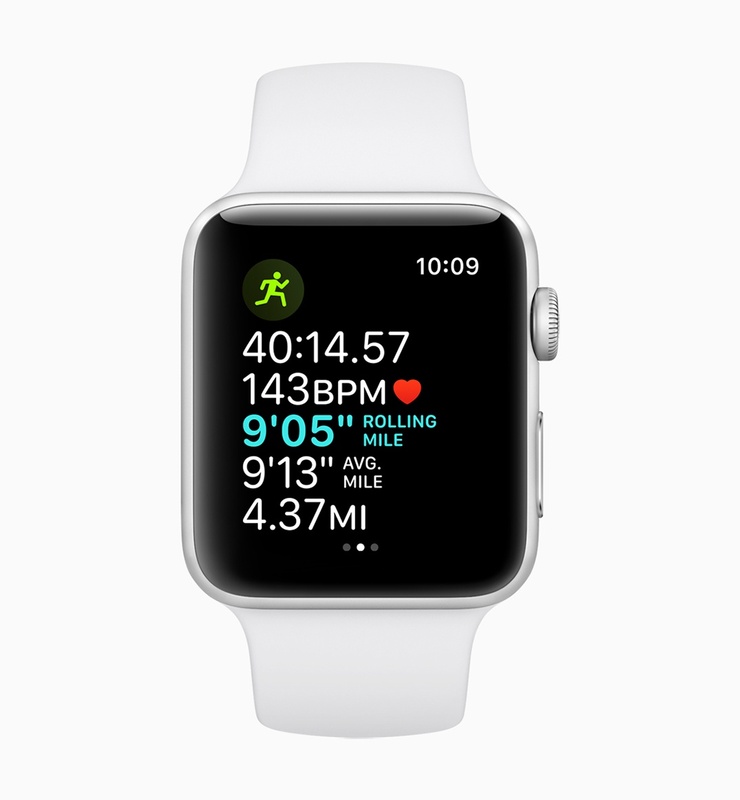 Avoiding a sedentary lifestyle should be everyone’s top priority and the Apple Watch has an app that can help. The Activity app tracks your calories burned, time spent exercising and standing. The animated ring graphic closes as you meet your goals and plays on people’s natural competitive tendencies. It’s no longer a chore, it’s become a game. You can also share your activities with friends so you can keep each other accountable and motivate each other to closing your rings. You’ll soon realize that you’ve become more active since you started. 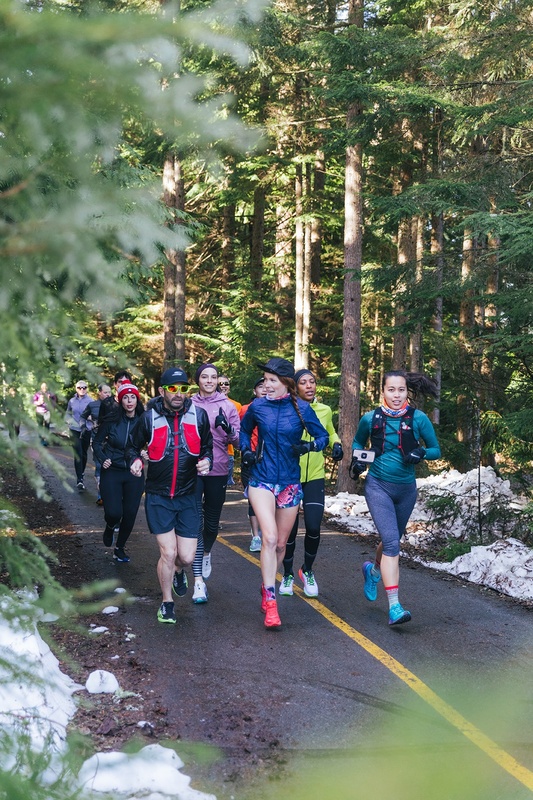 How well did your run actually go? 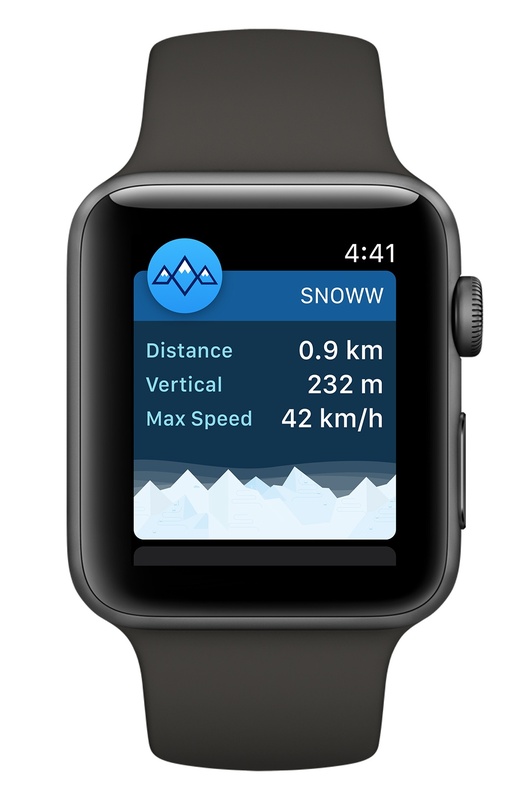 With the Workout app on the Apple Watch, you can select your sport and the built-in GPS and altimeter will collect data such as duration, distance, and elevation during the activity. Choose a route as a test and run it once every few weeks. This way, you can compare your times and look for ways to improve. You can also record other types of sports including cycling, yoga, HIIT, swimming, rowing, hiking, and an “Other” category which you can customize. Each of them has its own carefully developed algorithm to accurately collect your data as you exercise. Heart disease can hit anyone, even the healthiest people. It’s a good idea to monitor your heart rate daily. If you see any discrepancies, you can contact your doctor right away and get it looked at. The built-in optical heart sensor and the Heart app make it convenient to do this. All you have to do is wear it on your wrist and check your bpm’s throughout the day or set alerts to be notified of irregularities. The Workout app also tracks your heart rate during activities. A lot of athletes use heart rate zones to gauge their workout intensity. For this, you have to do some math and figure out your maximum heart rate by subtracting your age by 220. The target heart rate for vigorous activities shouldn’t exceed 85% of your max. You can read more about calculating heart rate zones on HealthLink BC. Assessing your heart rate post-workout will allow you to adjust your intensity for the next one. I usually keep my phone in a waist belt or in my hydration vest. Taking it out during a run can be cumbersome and the risk of dropping it increases. Consider yourself lucky if you’ve never shattered a phone screen. I’ve been using the Apple Watch on my runs and really enjoy being able to see texts and phone calls on the watch face. 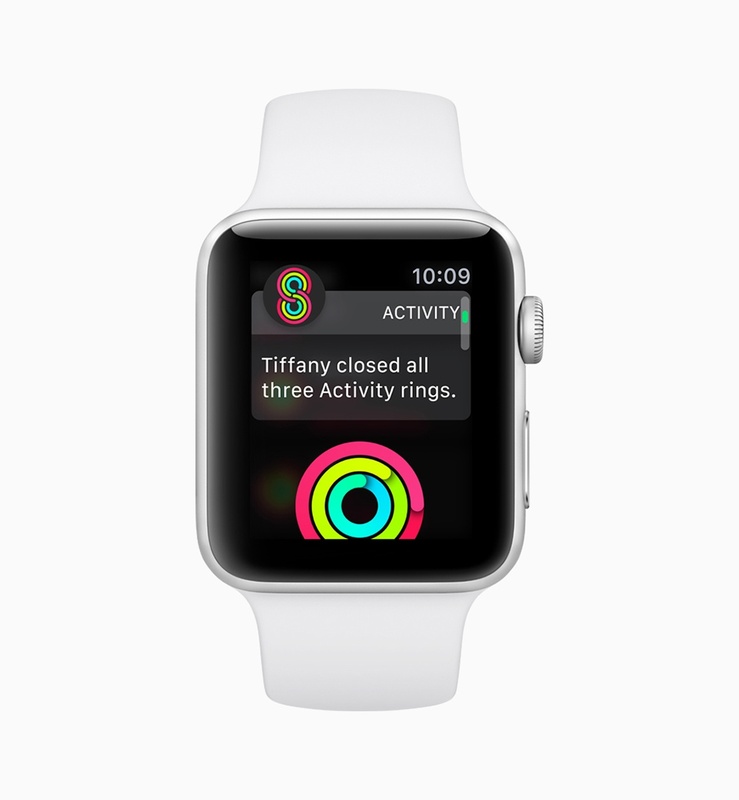 The Apple Watch also gives you reply options which you can tap to send a quick reply. The dictation feature is handy for more complicated messages. I found this pretty accurate and responsive when I used it. The Apple Watch also has cellular capabilities. If you are subscribed to that service with your cell phone provider, you won’t even need to bring your phone with you. You can answer calls directly from your watch. It also has a Walkie Talkie app so you can talk to other contacts who also have the Apple Watch. Roger that. We live in the Pacific Northwest, home of epic trail running, mountain biking, skiing and snowboarding. These activities come with a level of risk. It’s so easy to miss a step or a jump and hurt yourself. While the Apple Watch can’t prevent you from making mistakes, a feature called Fall Detection can alert those who can help when something bad happens. When it detects that you’ve had a hard fall and are immobile, it has the ability to play an audible alarm and eventually call emergency services, sending them your current location coordinates. It will also send a message to the emergency contacts you listed in your Medical ID. This feature is also extremely helpful for seniors. If their birthday is entered in the health app and are 65 years old or older, Fall Detection is automatically turned on. 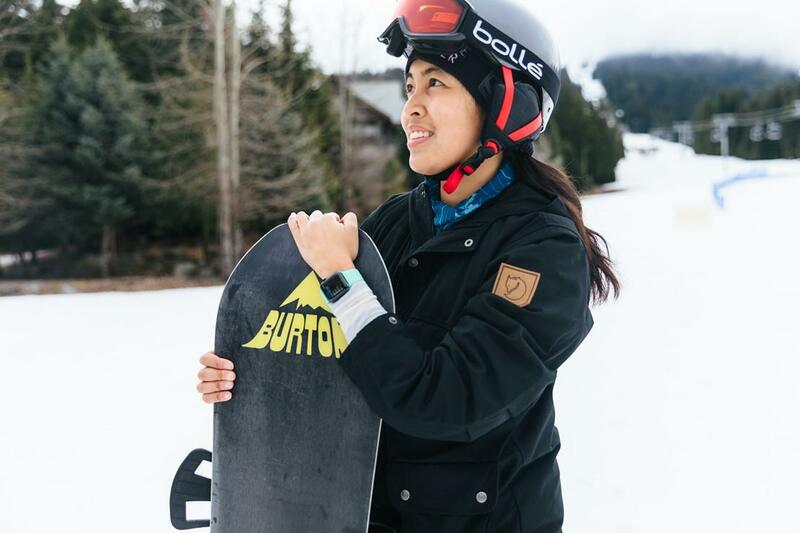 I also wore the Apple Watch while snowboarding with a group of friends. With the use of apps like snoww, not only was I able to track stats from my runs, I was also able to see where my friends were on the mountain. Getting separated is so easy and this feature will allow people to look after each other even more. If you didn’t take a photo, did the workout even happen? As someone who loves documenting all the fun stuff, the remote shutter on the Apple Watch is one of my favourite features. You can use the Apple Watch as a viewfinder and activate the shutter on your iPhone camera. Just set the phone down, frame yourself, and press the shutter button which has a three-second delay. This feature will definitely enhance your Instagram feed as well. We get carried away with all the things we have to do during the day that we forget to stop for a second and reflect. The Breathe app on the Apple Watch reminds you to set aside at least a minute a day to focus on deep, controlled breathing and nothing else. It helps to control stress levels, anxiety, and most of all, it just gives your mind a break. 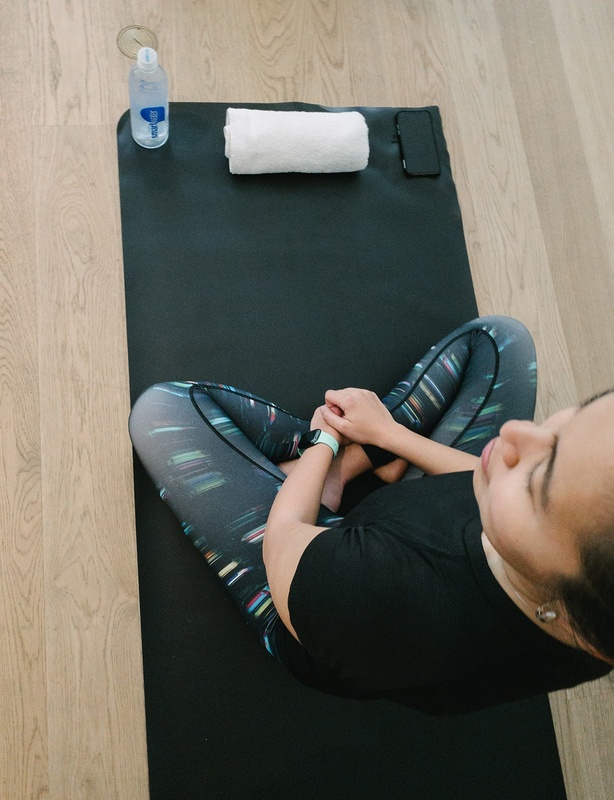 It’s a great way to end a workout or just take some time for yourself in the middle of the day. To get your hands on an Apple Watch, visit your nearest Apple Store or buy it online.